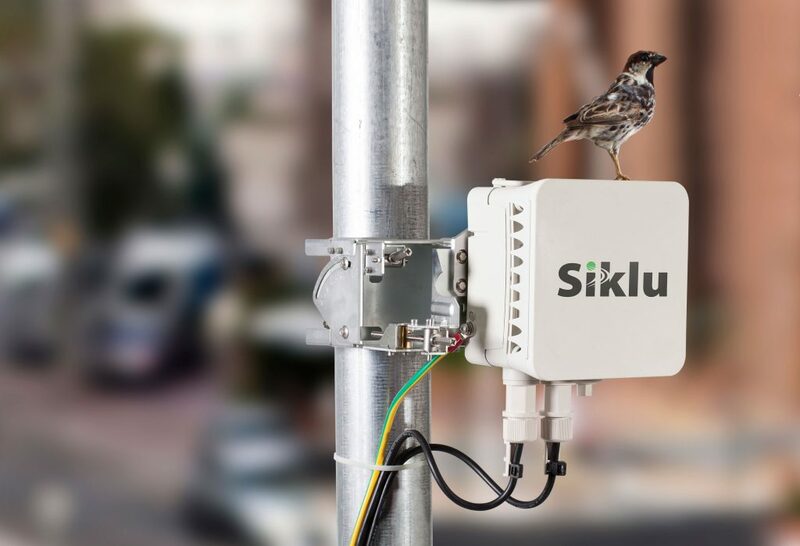 Operating in the 60GHz band, the new EtherHaul-500 V-band radio from Siklu is characterized by licence-free spectrum, minimal reflections and narrow beam-width that enable dense link deployment. This makes solutions operating in 60GHz suitable for upgrading 5GHz networks, where spectrum is increasingly scarce. The 60GHz band also provides predictable performance, as it experiences no beam interference. This is an advantage for mission-critical environments, such as transmitting data from HD/4K video surveillance cameras and other safe city sensors. Siklu’s Etherhaul-500 solution provides true 200Mbps of real time, interference free connectivity. With 11 non-overlapping full capacity channels, which are also user-selectable, the EtherHaul-500 provides a scalable solution for dense street-level networks.